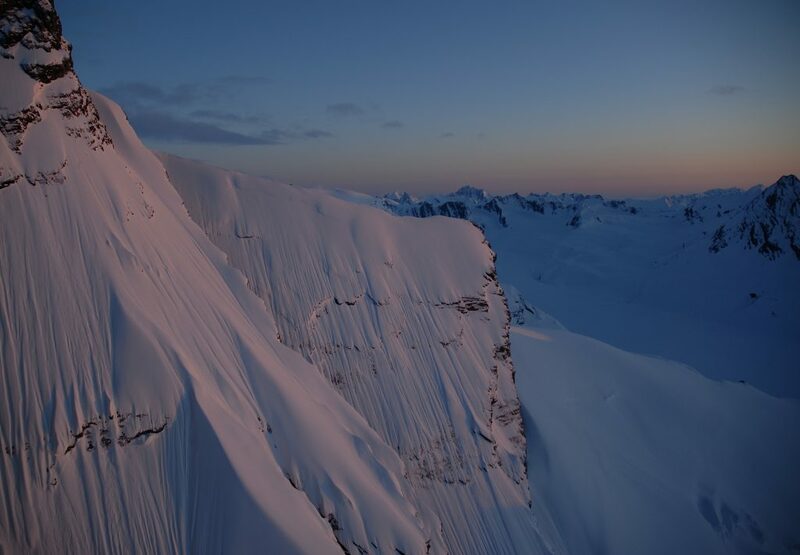 We offer small group private helicopter skiing and riding deep in Alaska’s legendary mountain ranges. Using A-Star aircrafts that accommodate 4 guests plus your guide you are able to fly deeper into untouched terrain. This style provides your guide the flexibility to get you into more challenging and interesting terrain. We emphasize team building to increase your understanding on big mountain riding techniques. With over a decade of experience guiding in Alasaka’s Chugach Mountains, the guides at SGI know Heliskiing Alaska. Seasoned riders can come shred world-class lines from fluted spines, steep ramps, and wide open glacier runs. 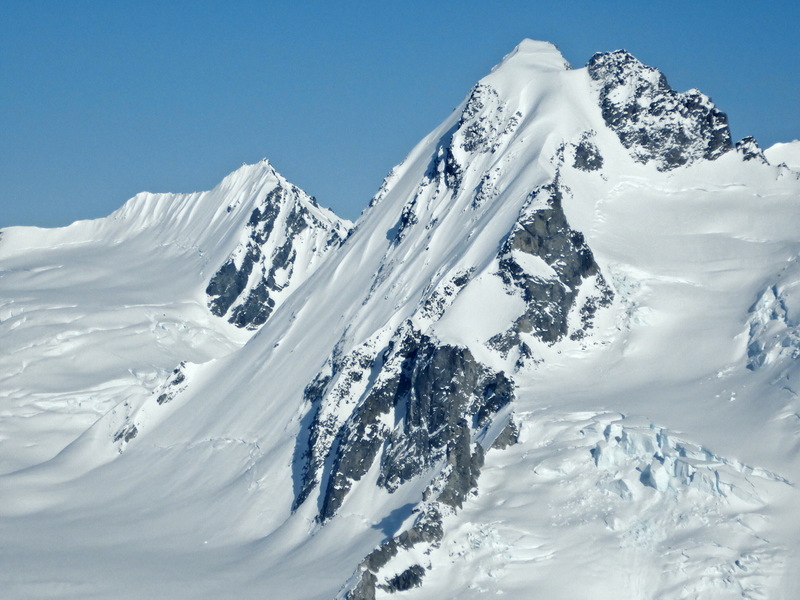 Come see what Alaska is all about and ski the most magnificent terrain in the world. COST: Contact us for a quote! !